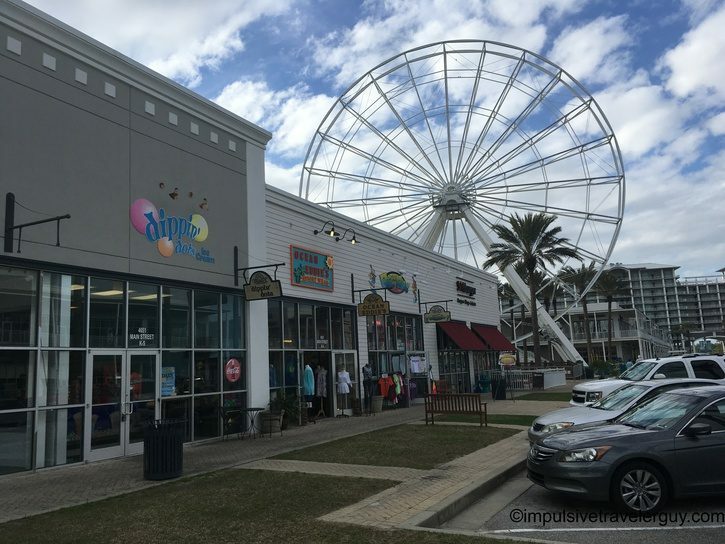 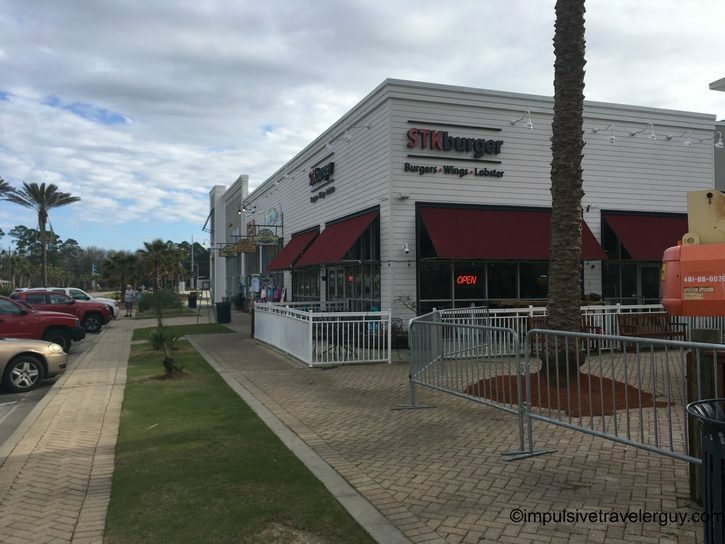 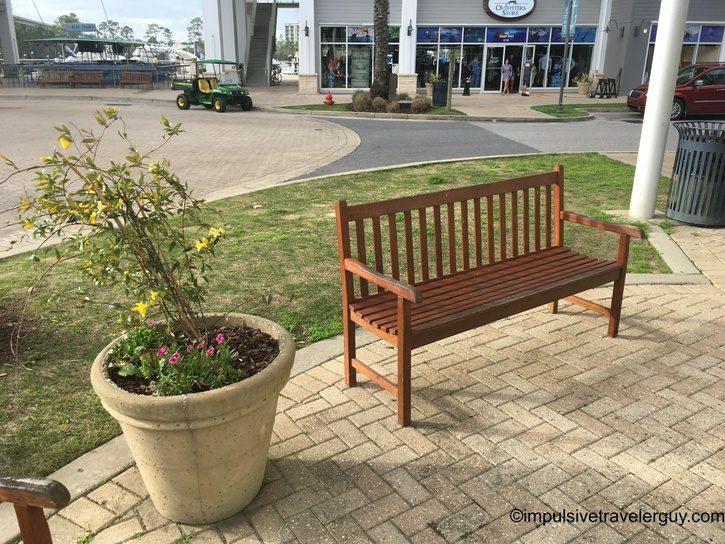 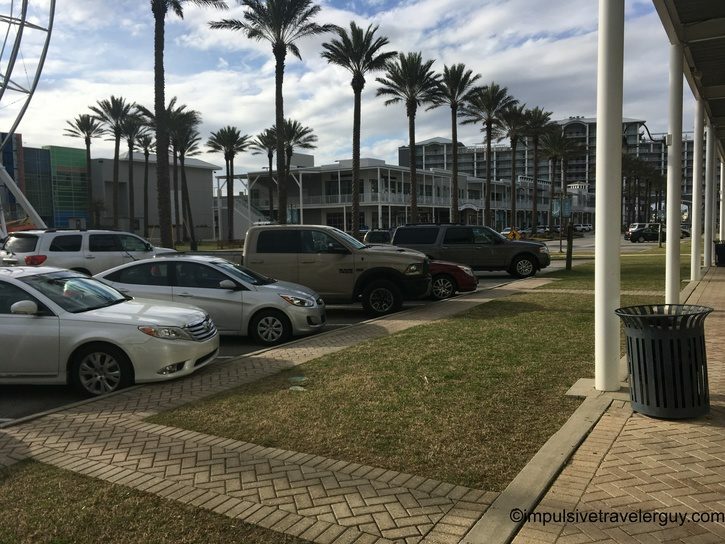 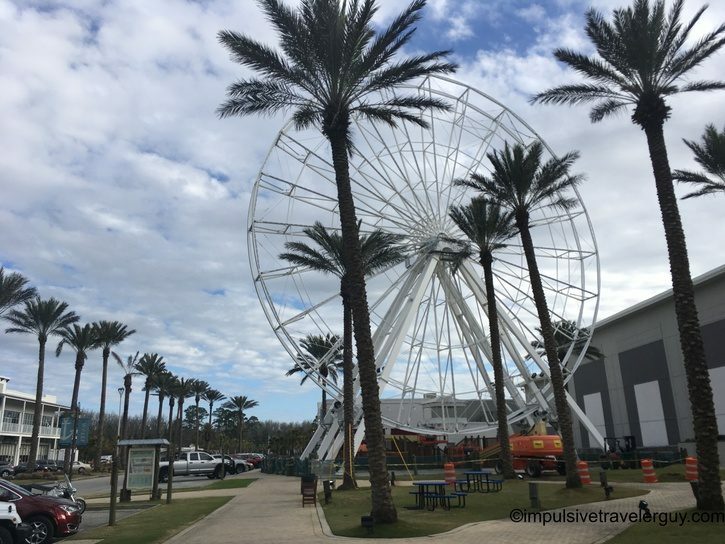 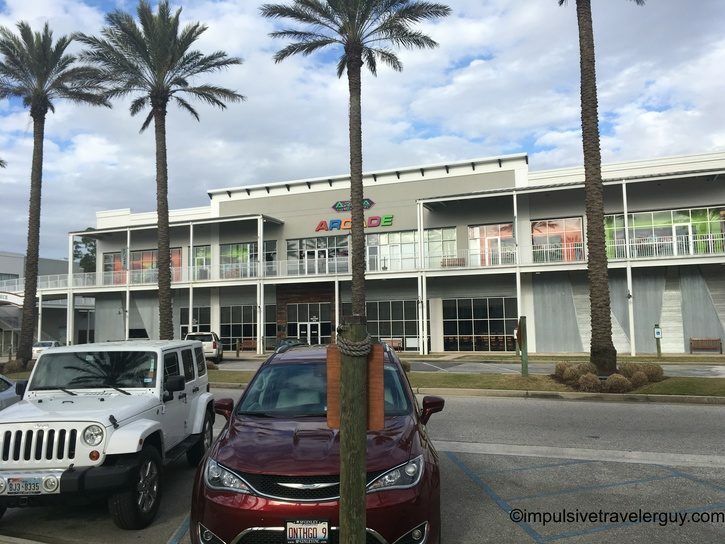 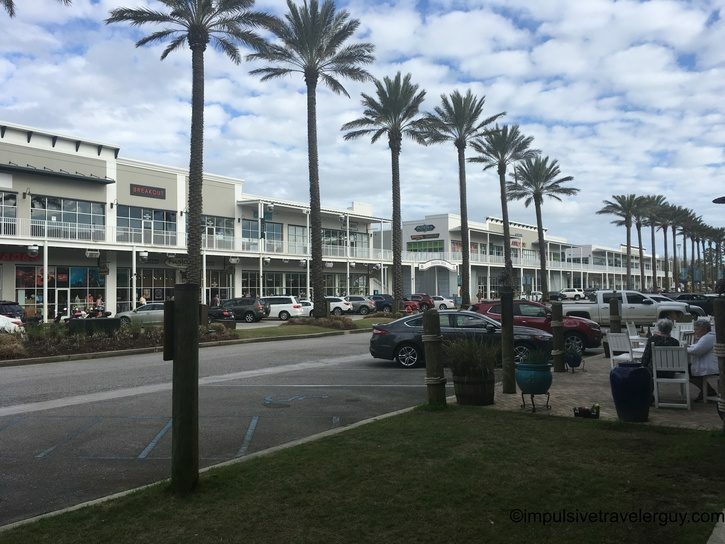 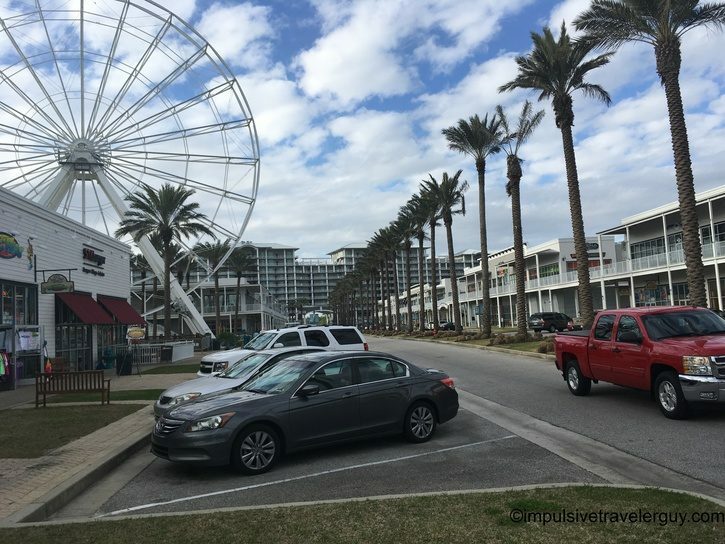 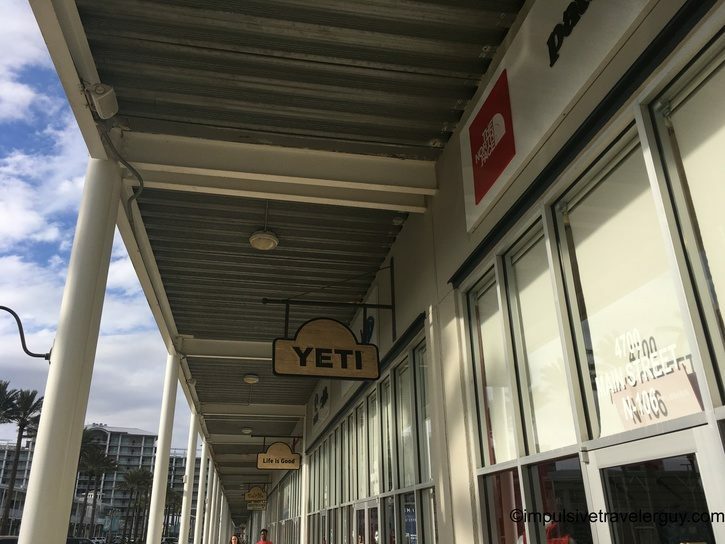 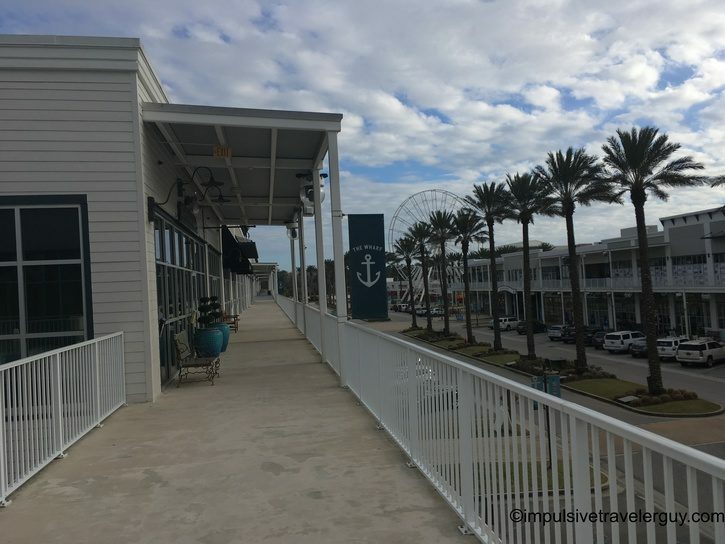 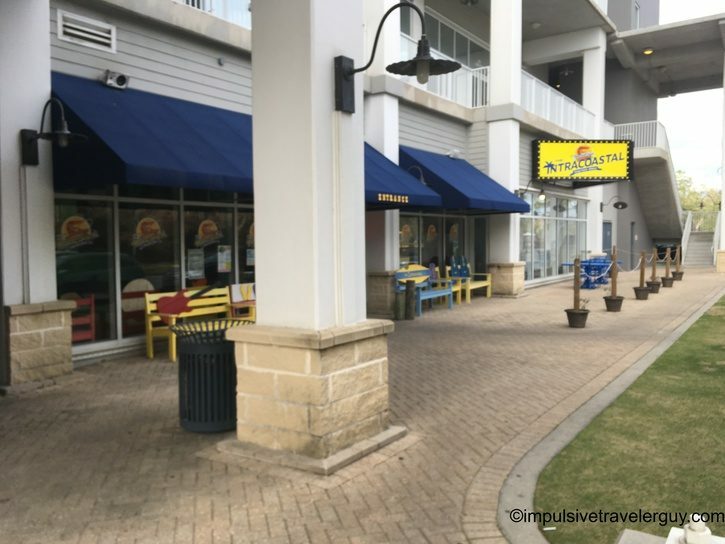 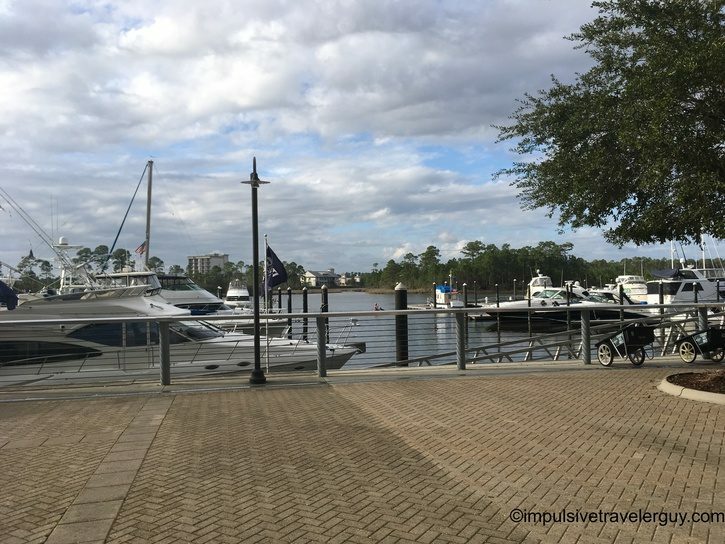 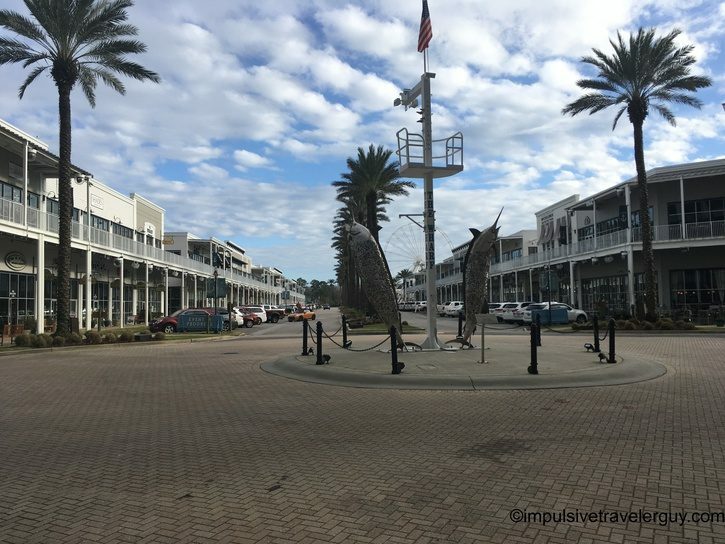 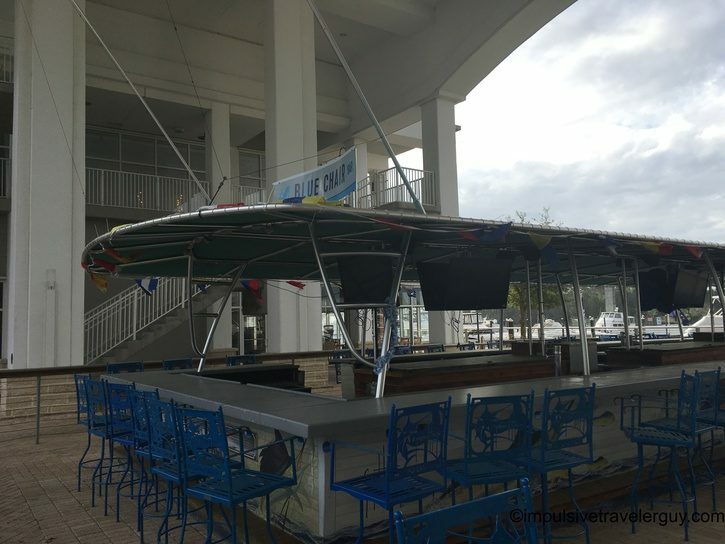 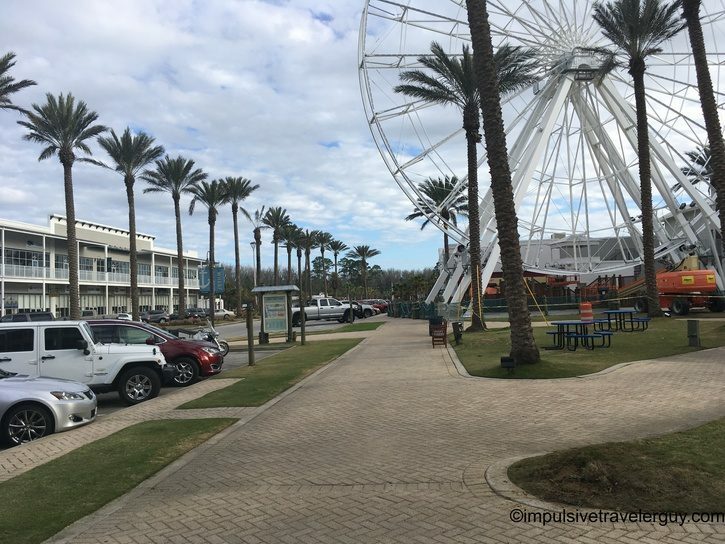 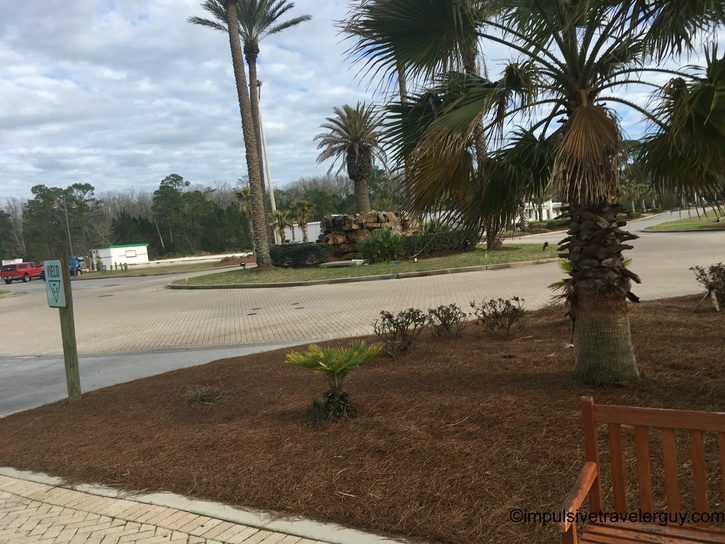 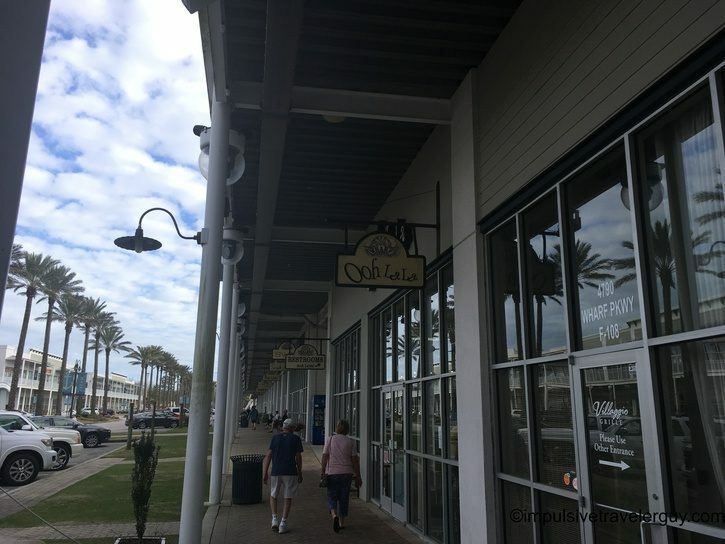 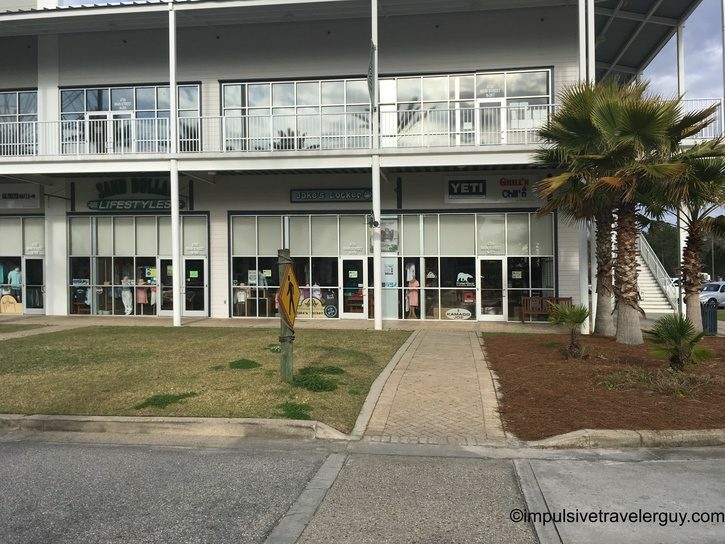 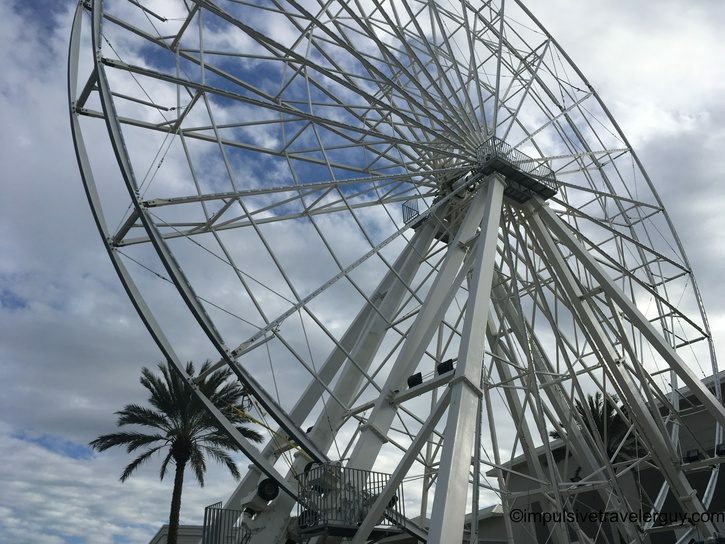 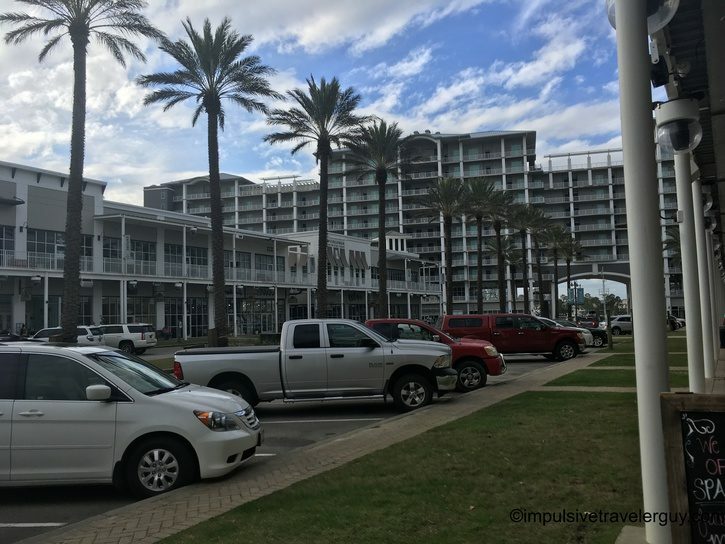 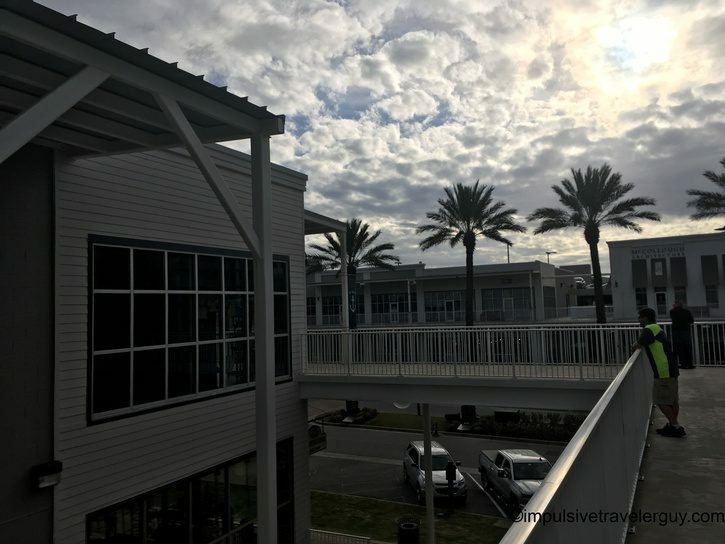 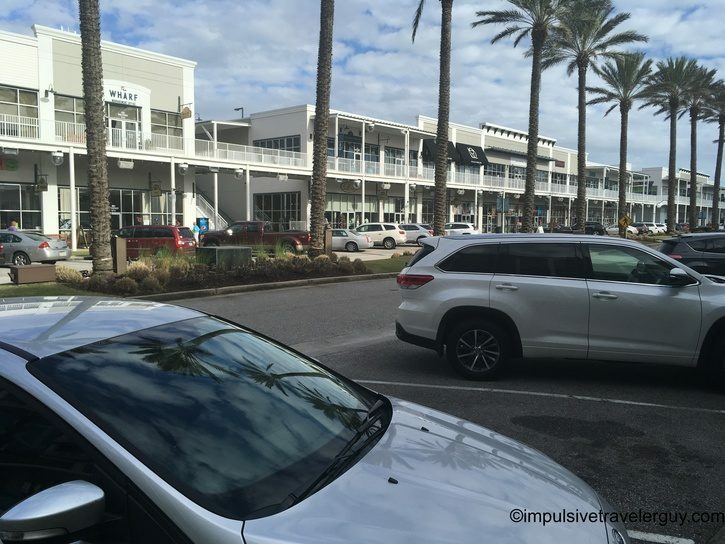 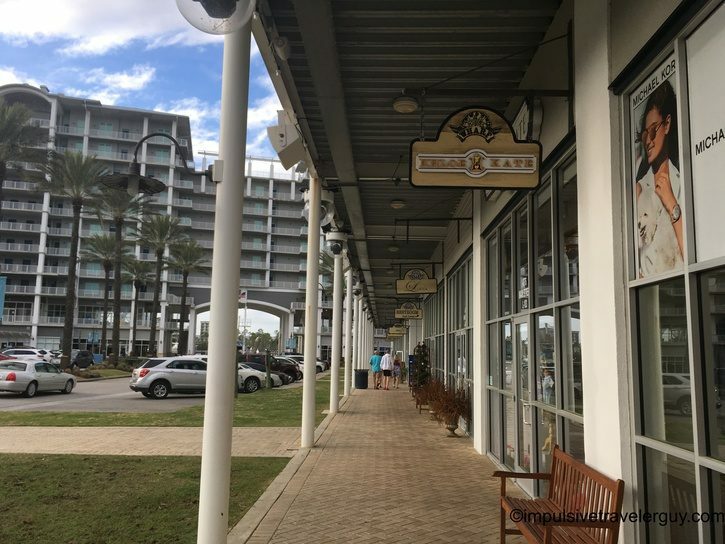 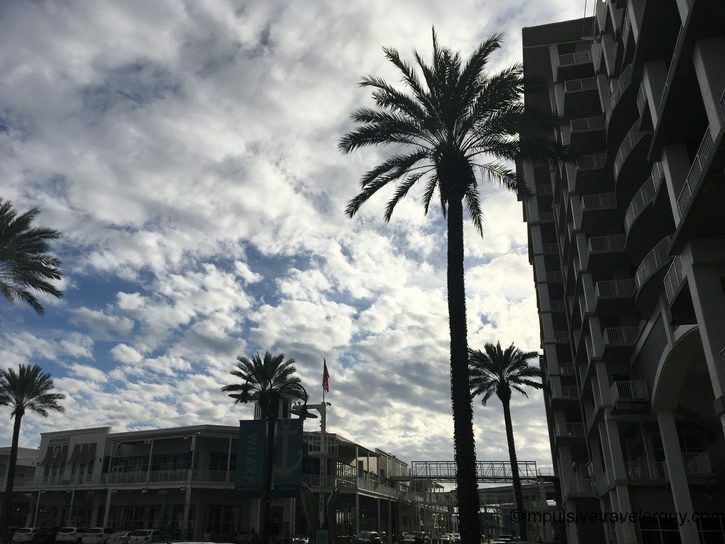 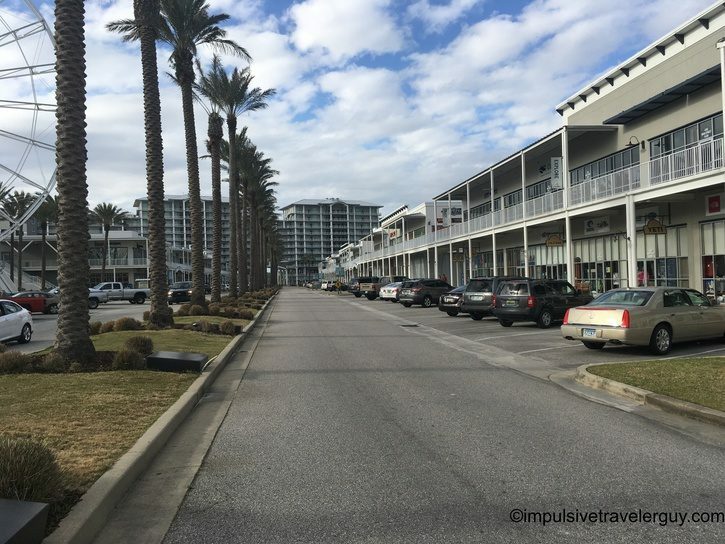 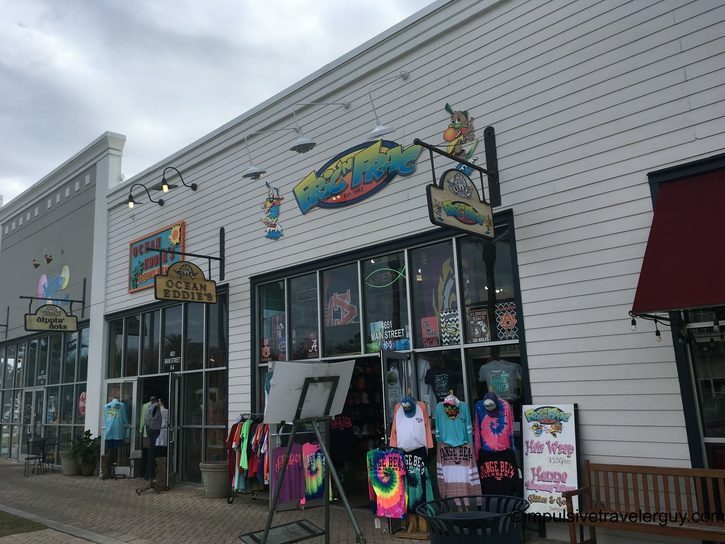 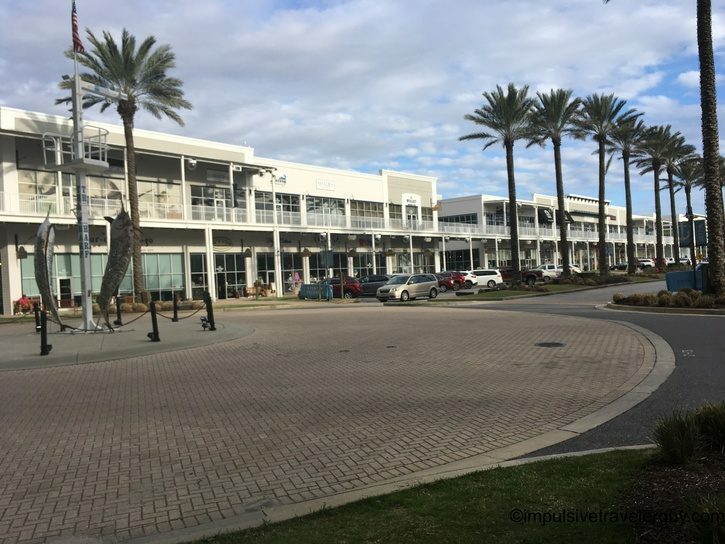 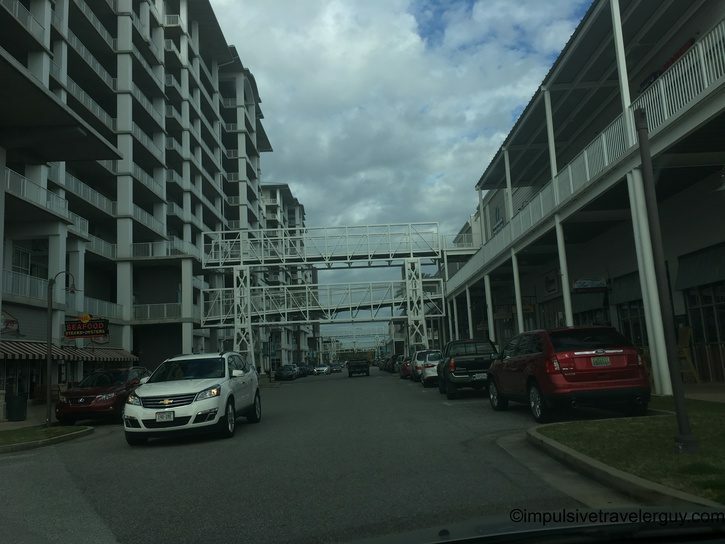 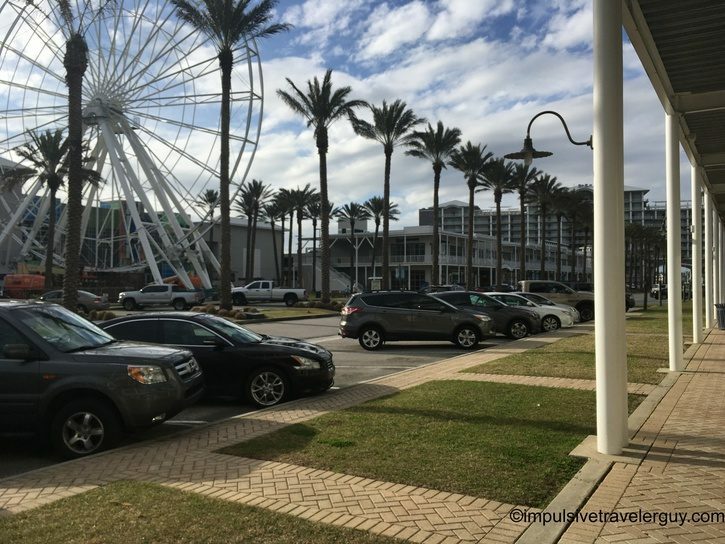 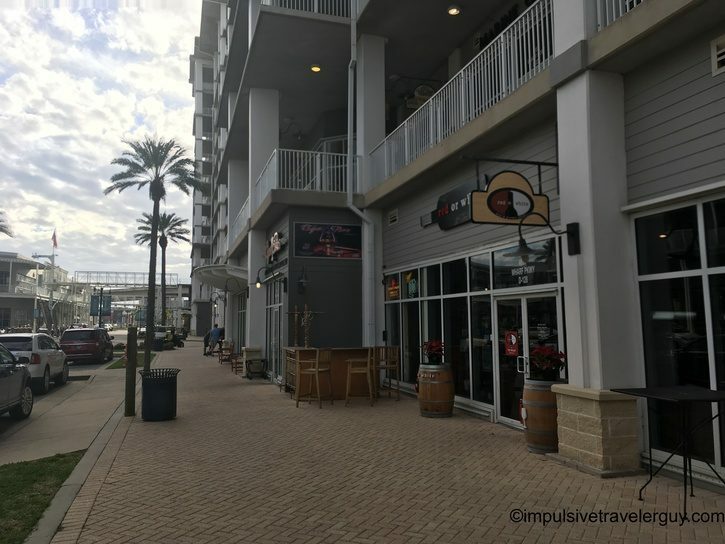 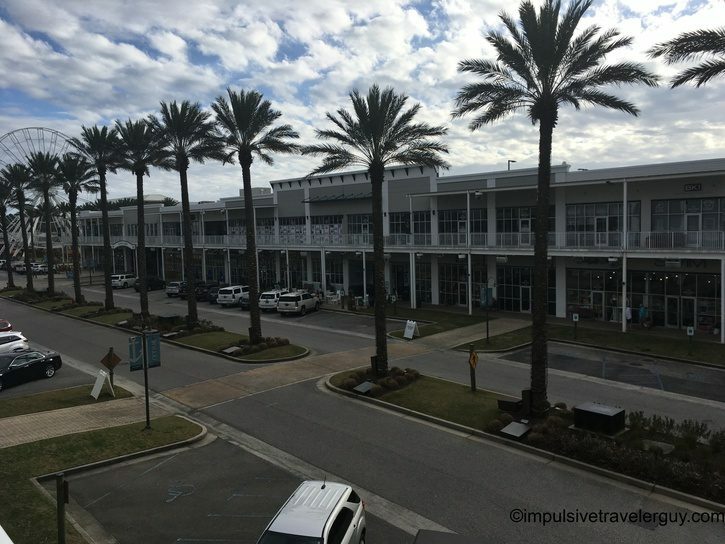 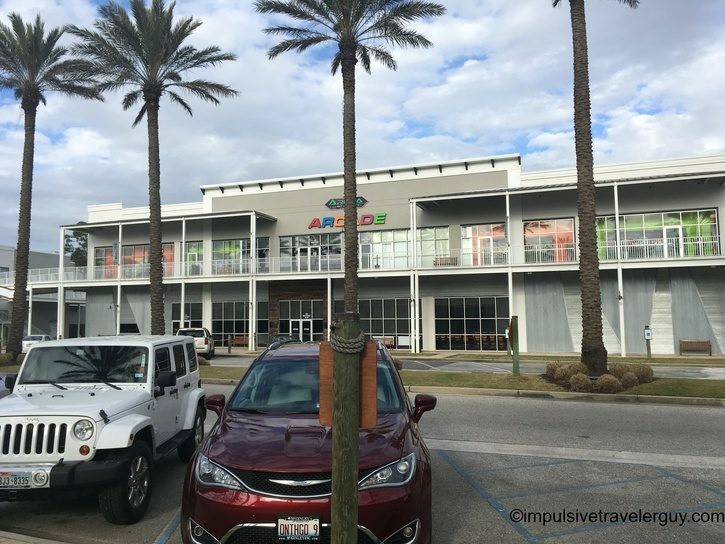 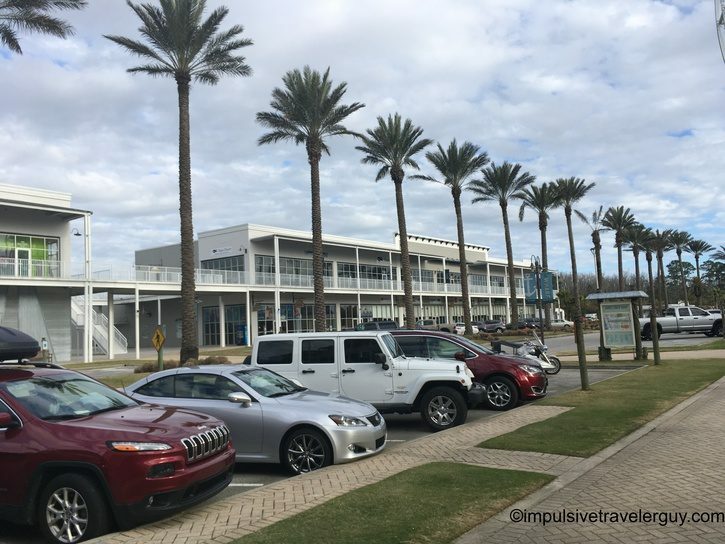 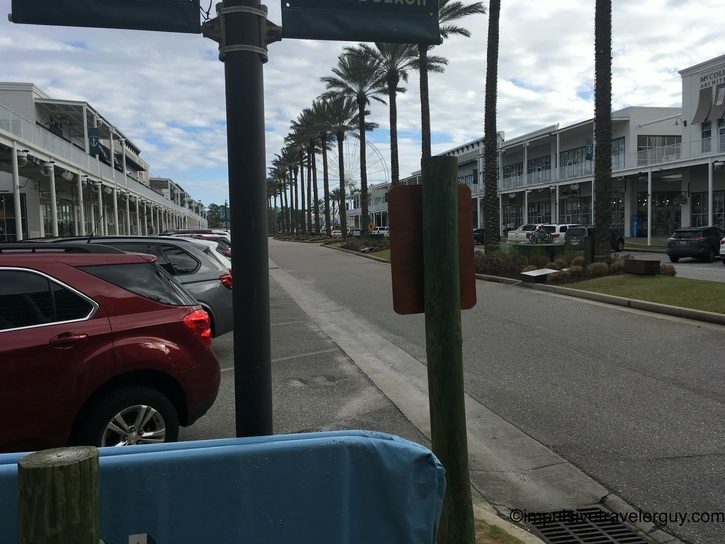 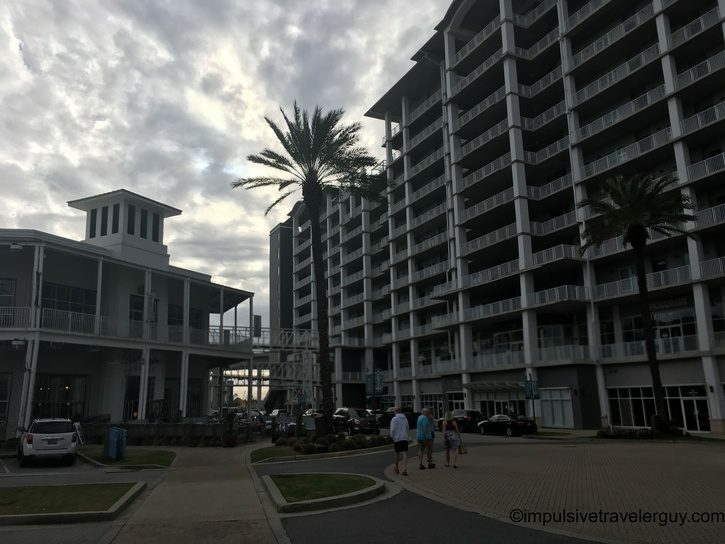 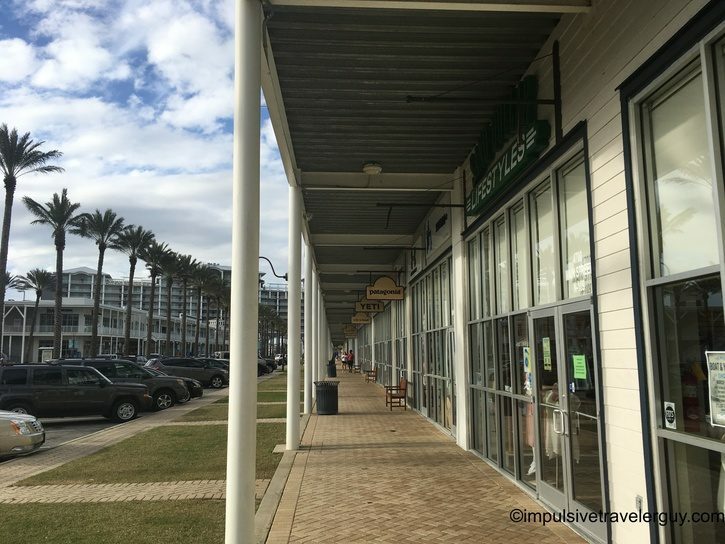 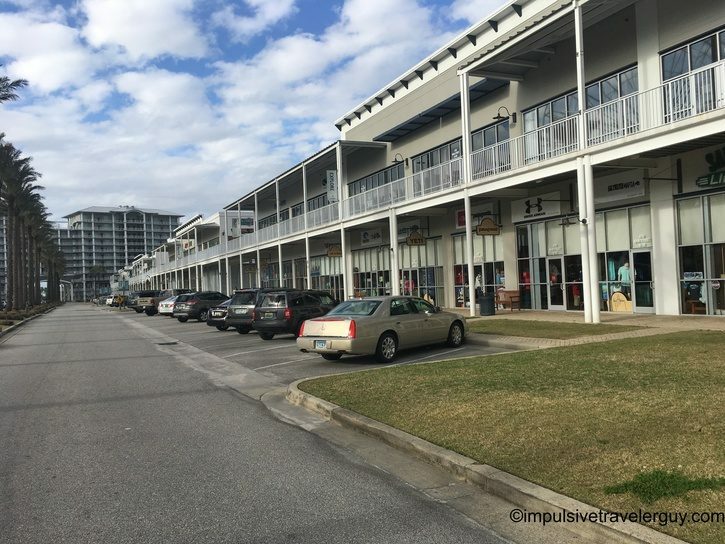 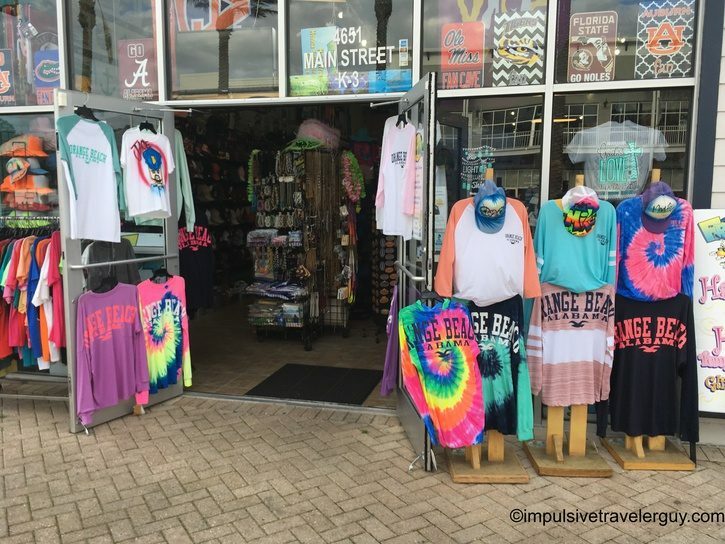 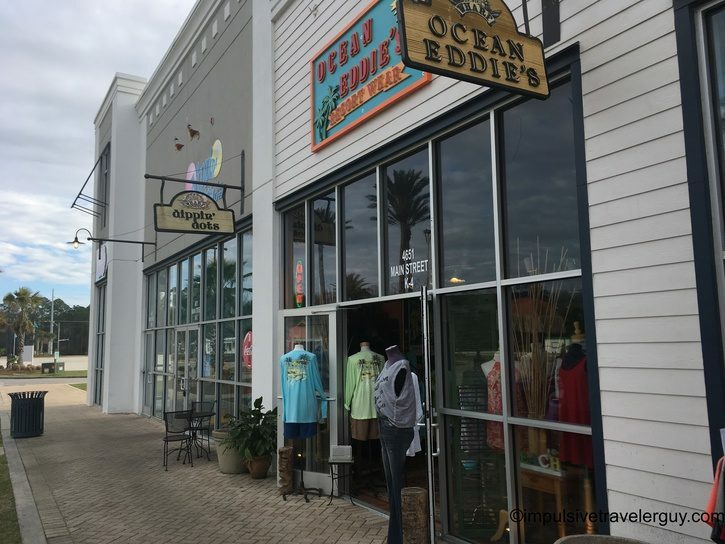 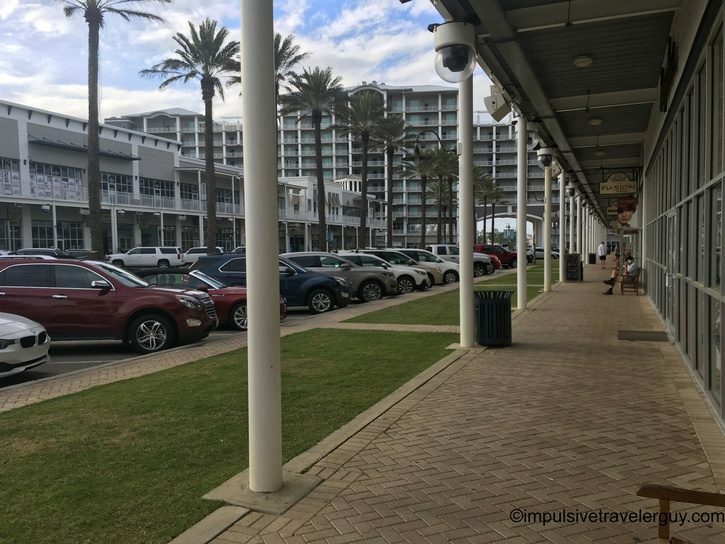 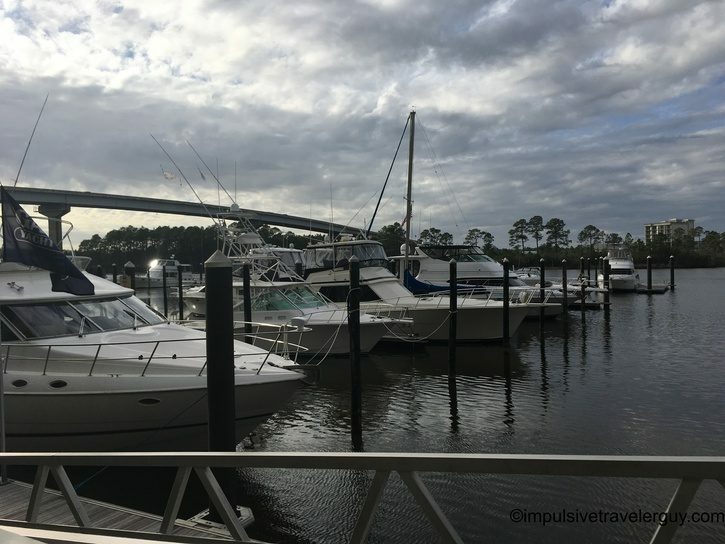 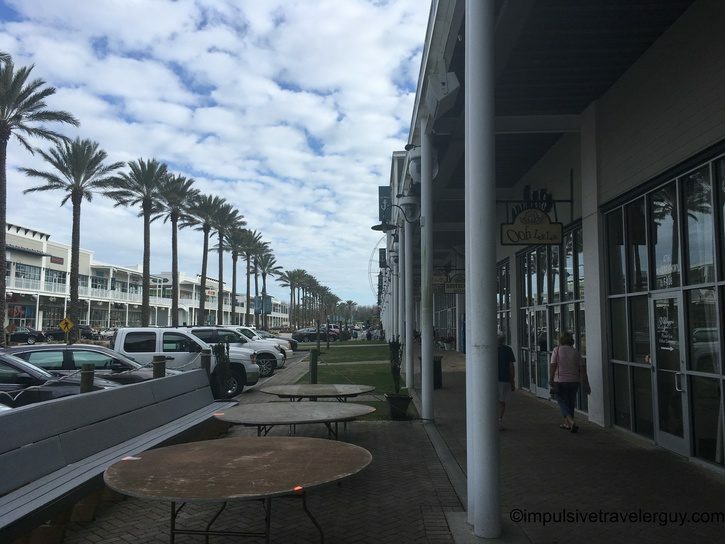 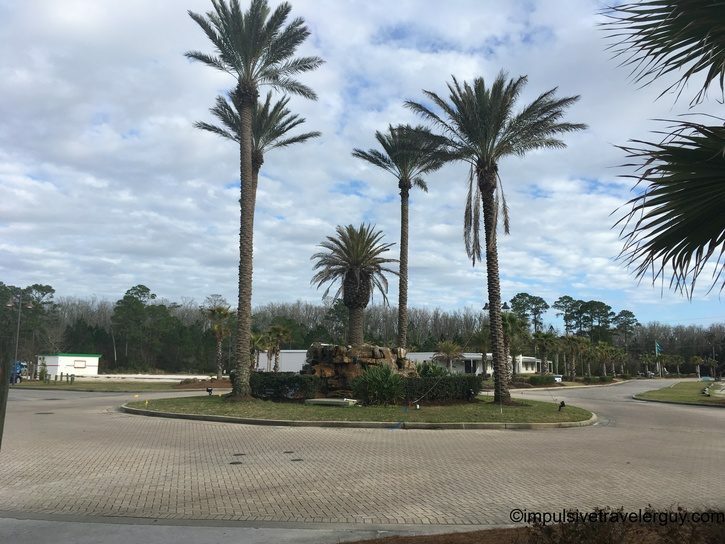 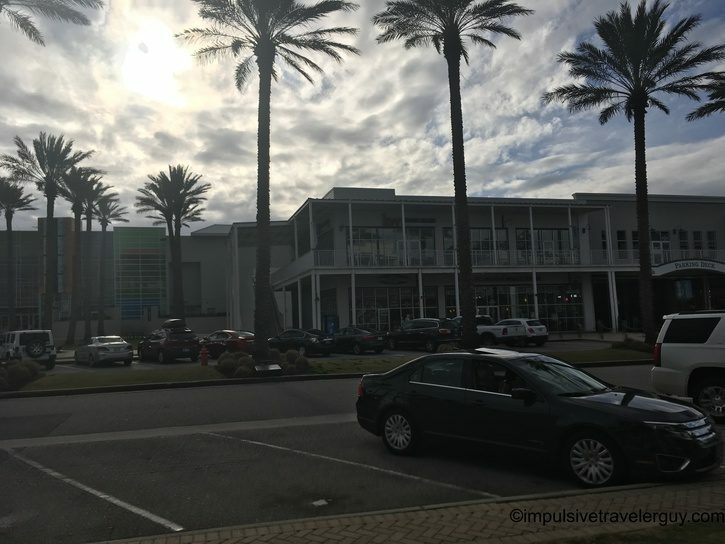 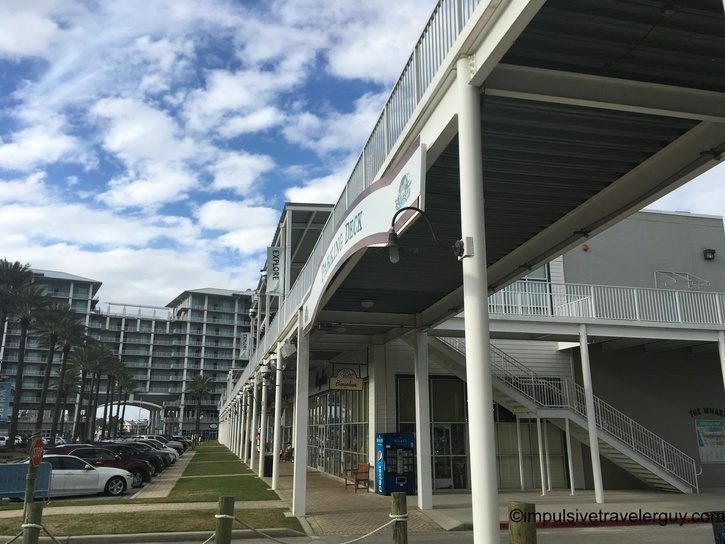 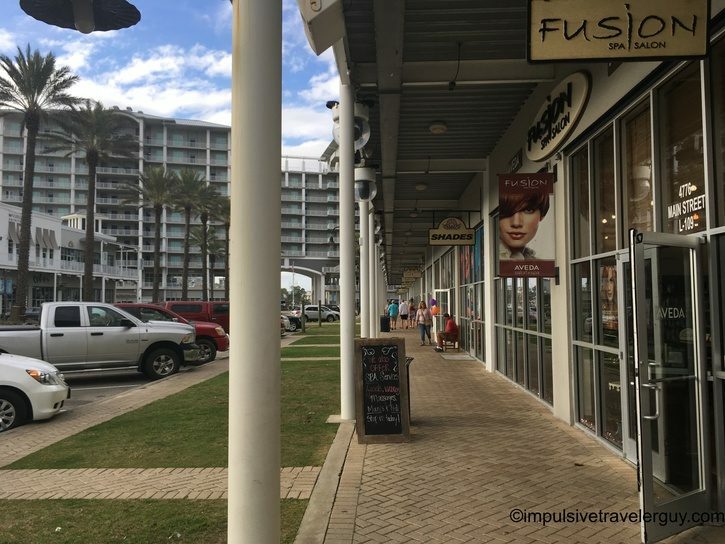 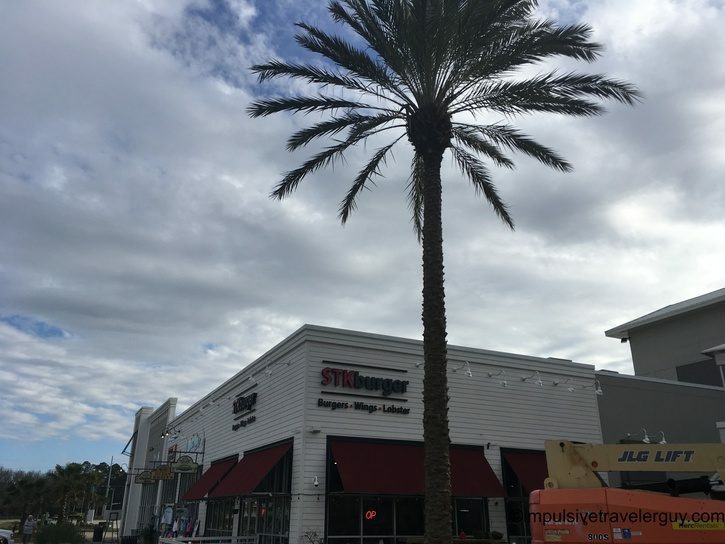 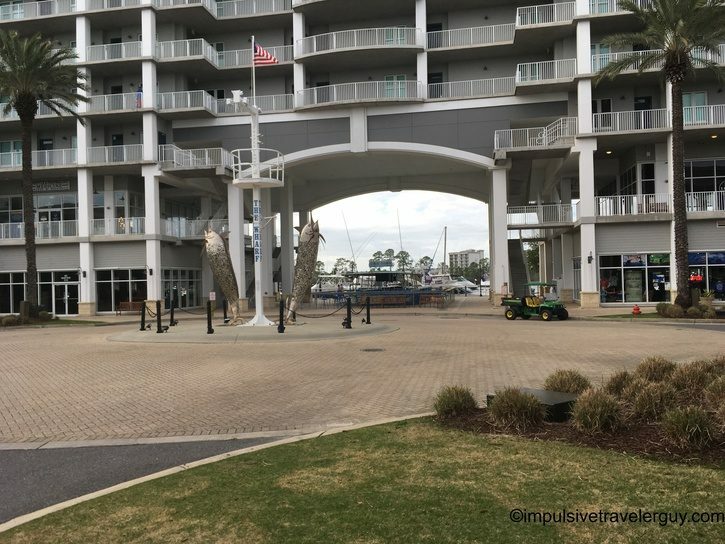 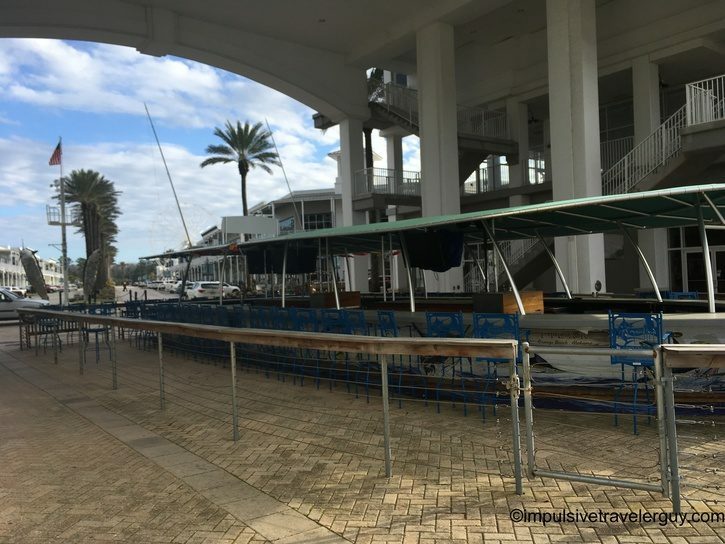 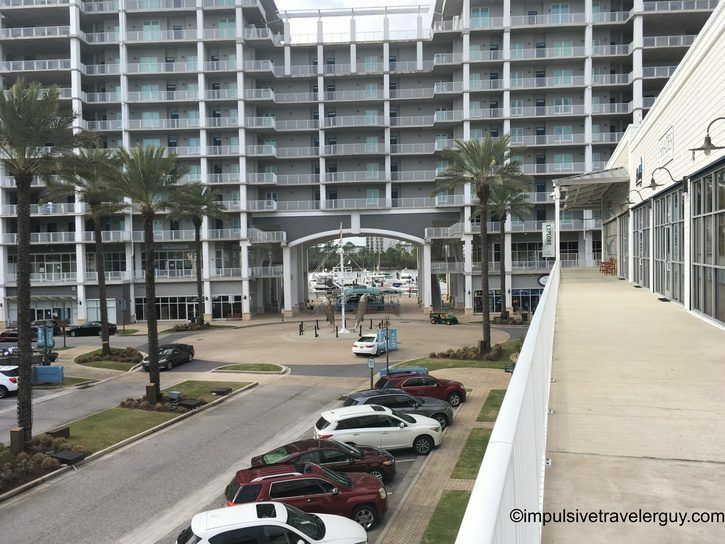 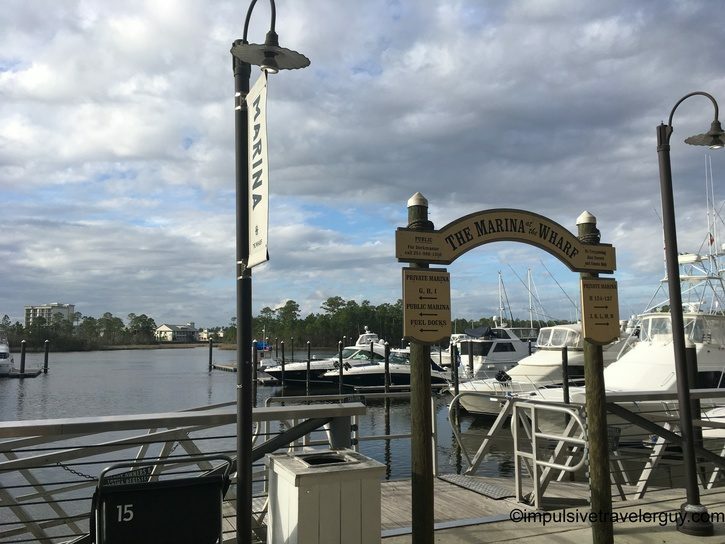 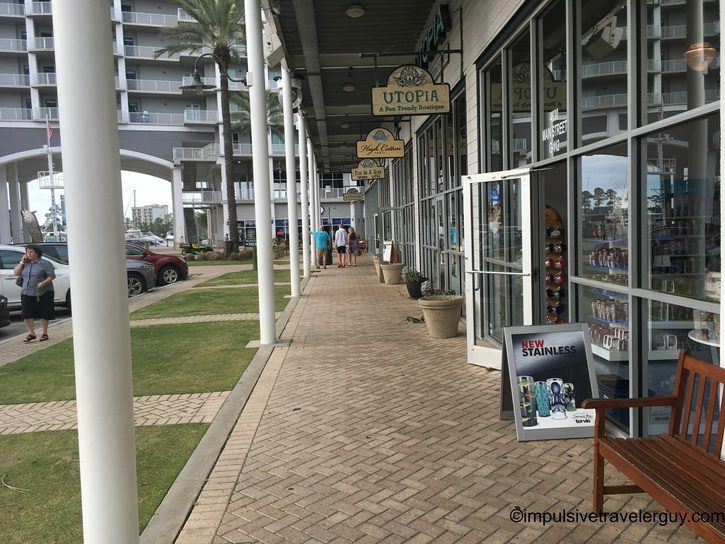 The Wharf is a shopping village in Orange Beach, AL. 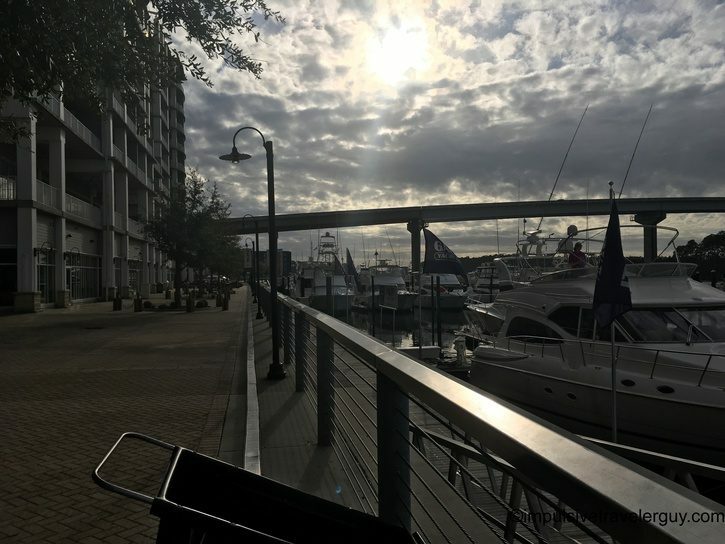 In many ways, it reminds me of Fisherman’s Village. 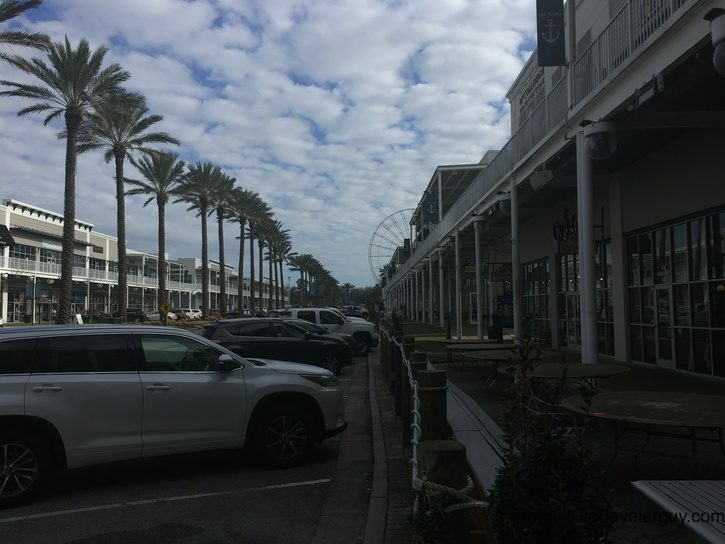 Unlike Fisherman’s Village, the shops are in a slightly more open-air setting. 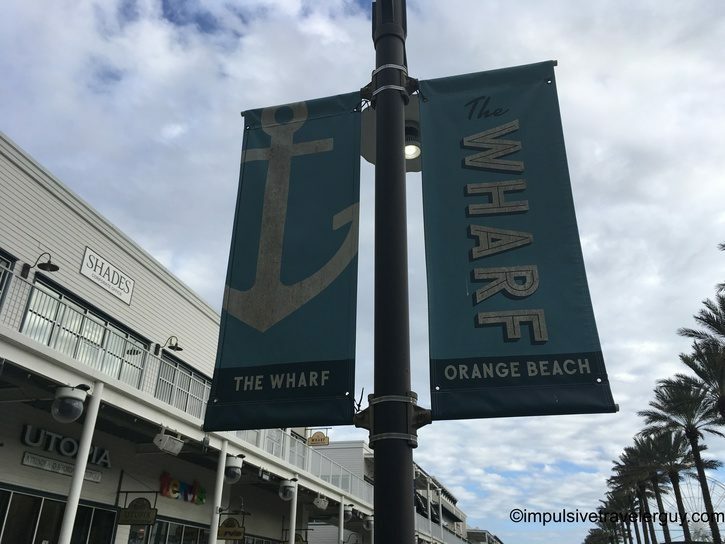 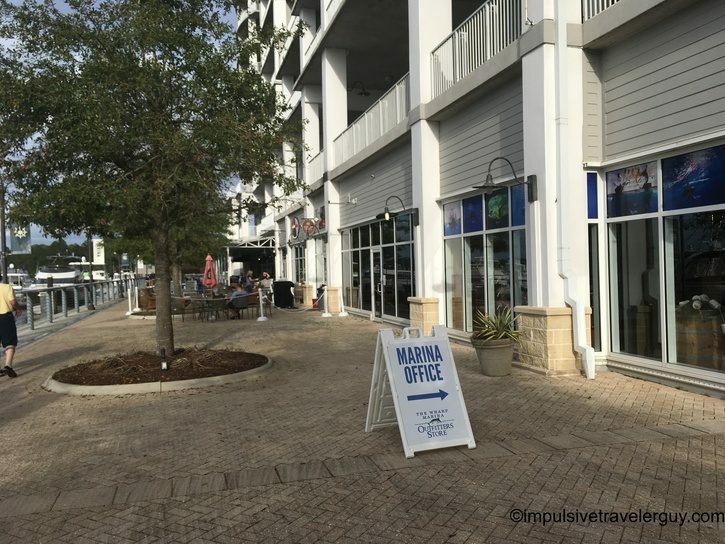 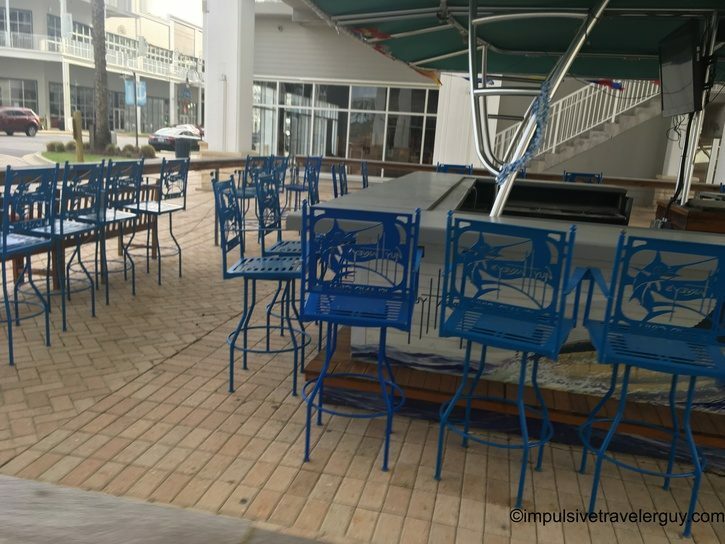 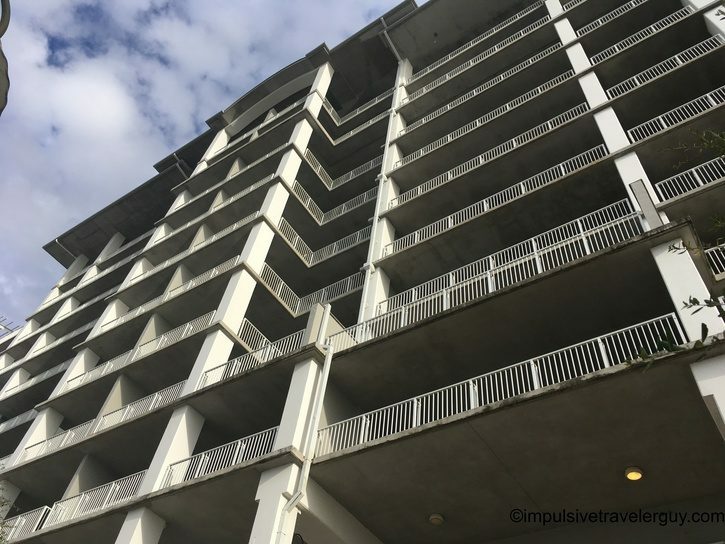 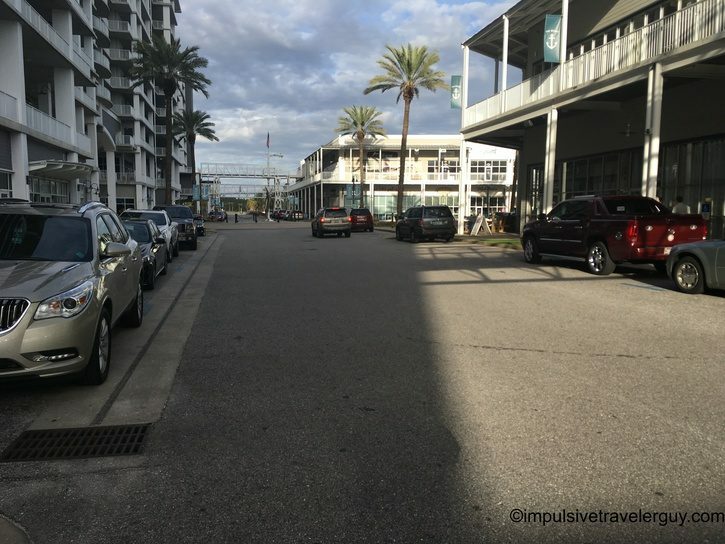 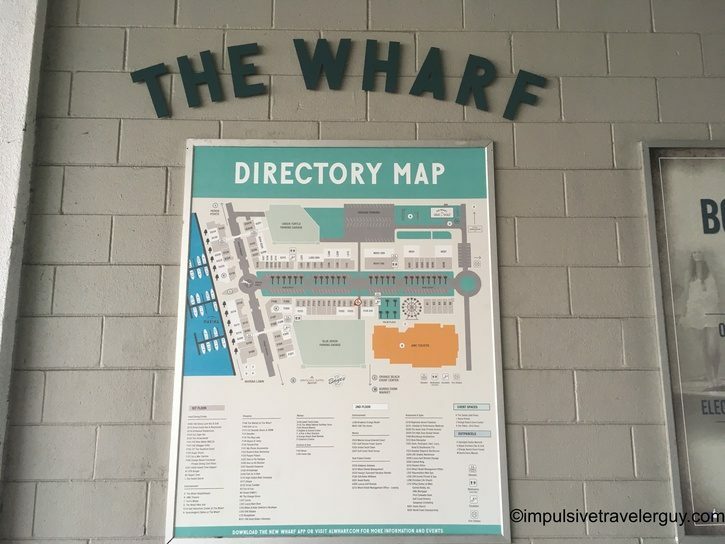 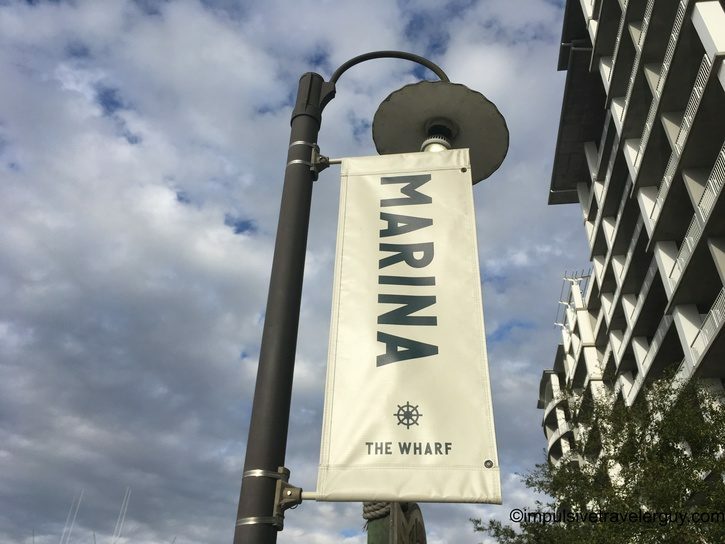 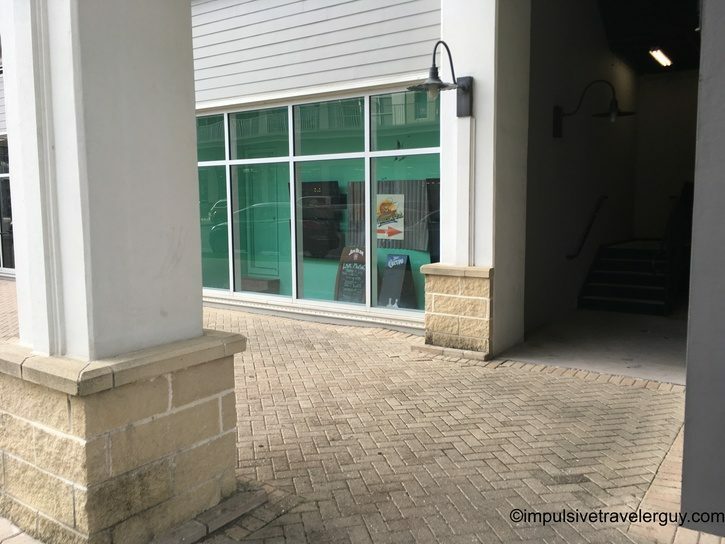 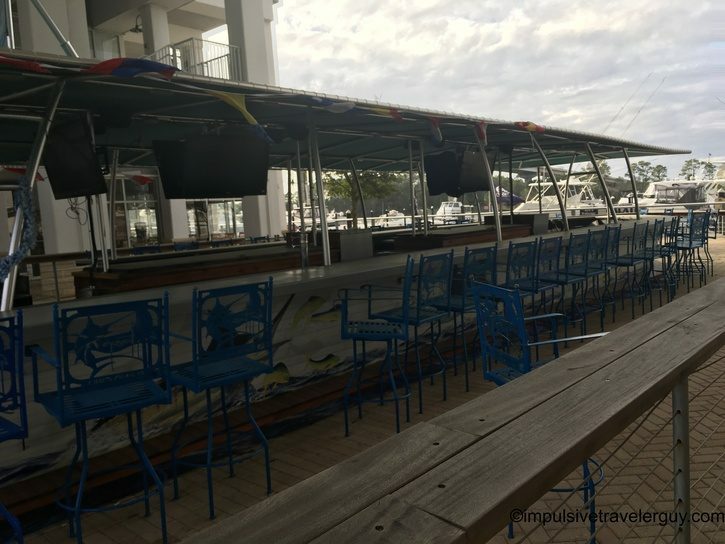 The Wharf is very well-kept up and feels upscale. 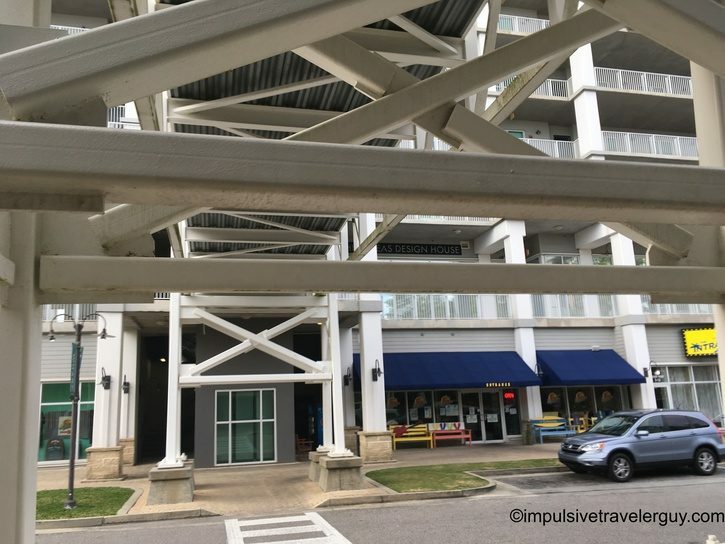 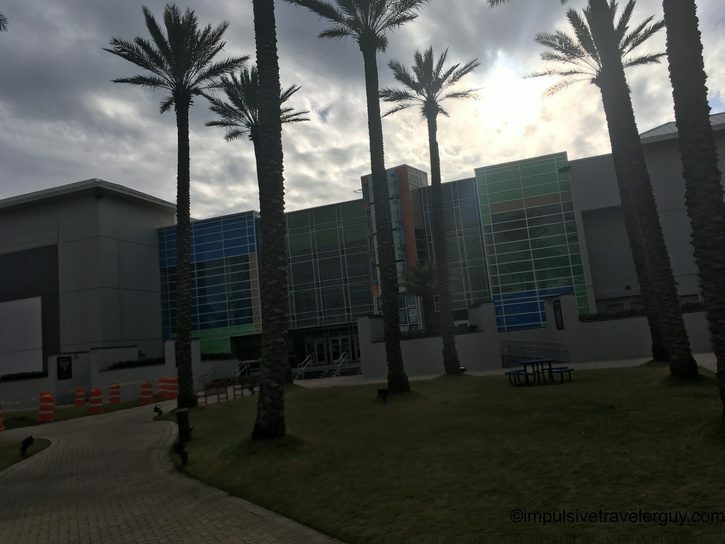 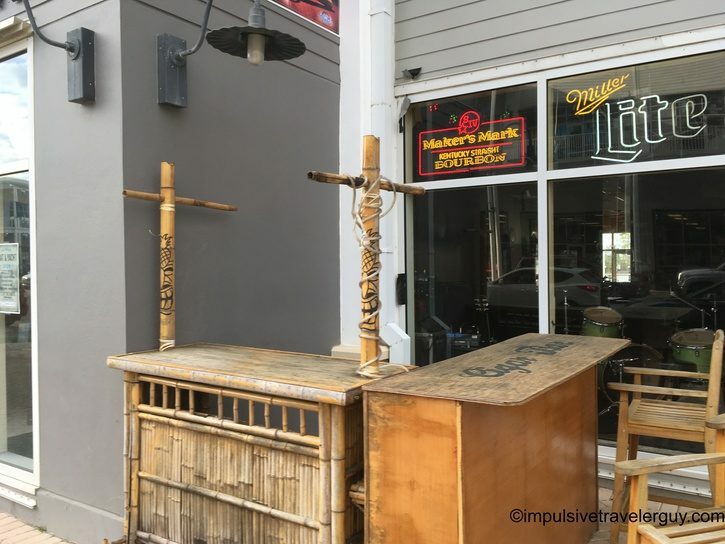 I read that it was one of the first entertainment districts in Alabama. 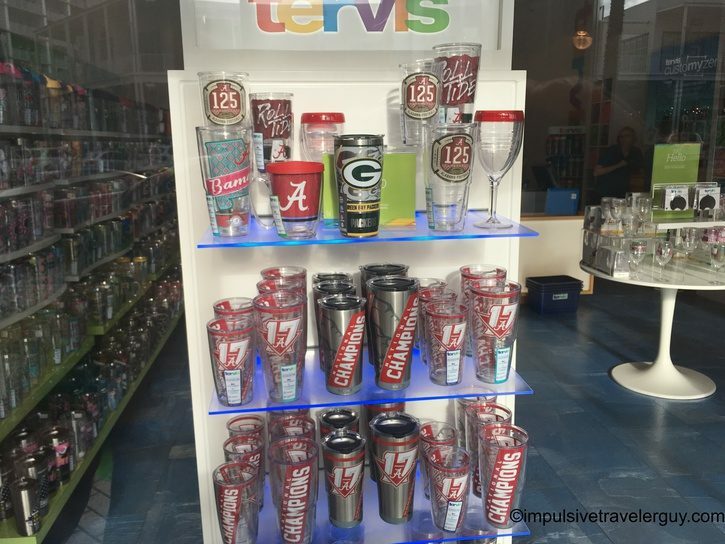 This means you can walk around with an open container if you wanted to. 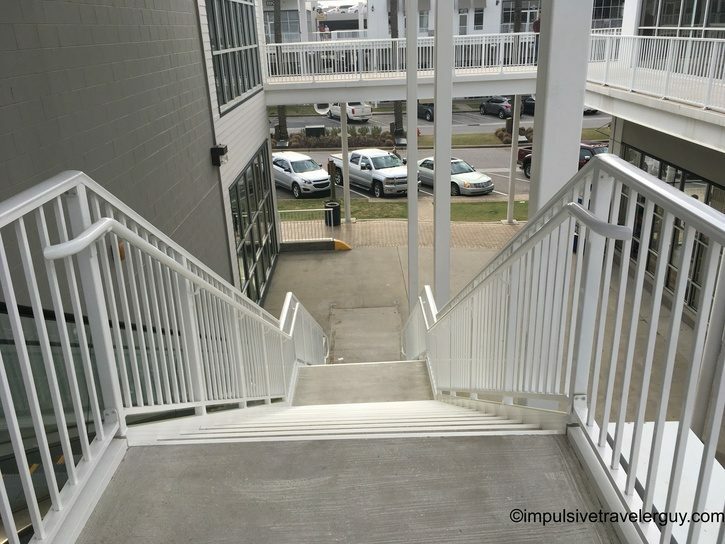 I decided to take a walk around minus the open container. 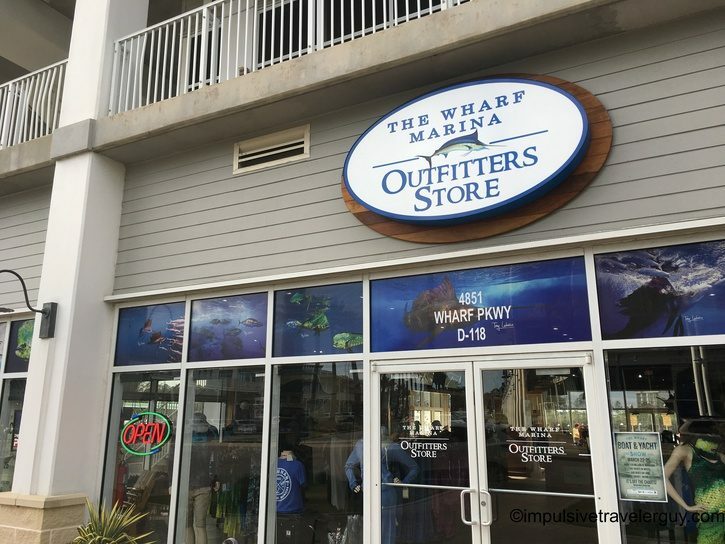 I was short on time, so I didn’t stick around too long. 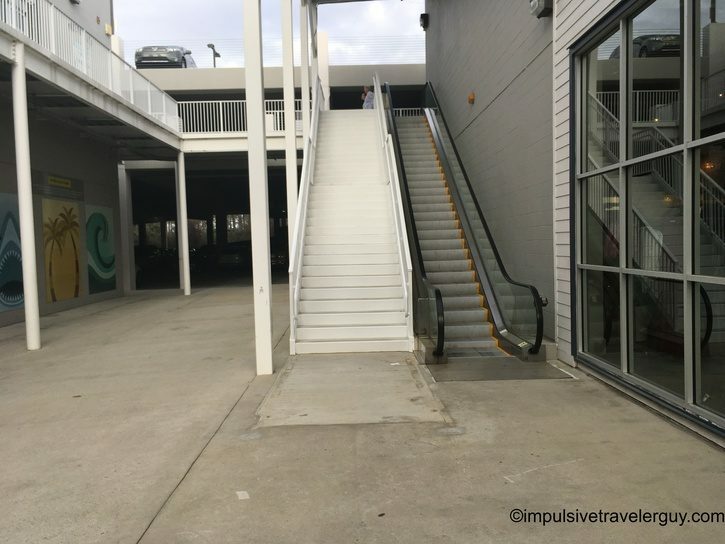 The businesses all looked inviting so I easily could have. 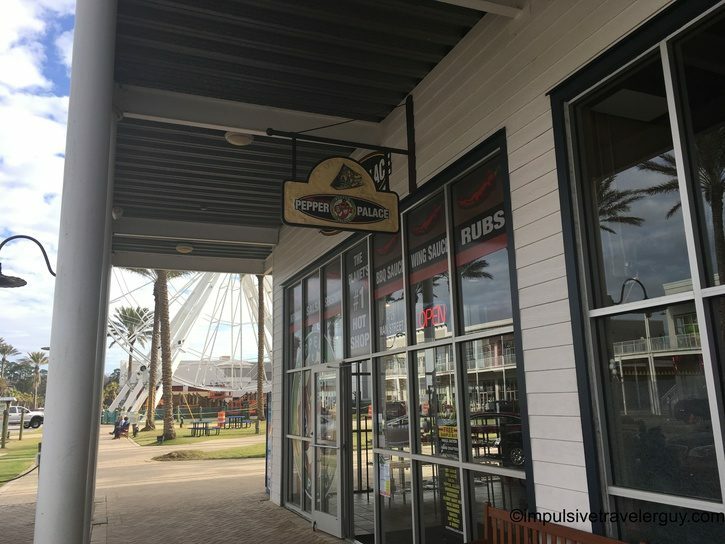 I did stop at Pepper Palace though. 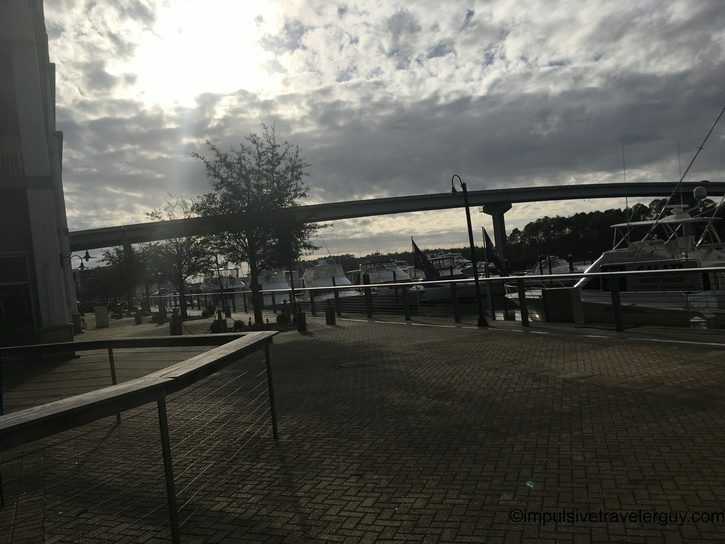 If I ever have more time, I think this would be a good place to stop for a day or two. 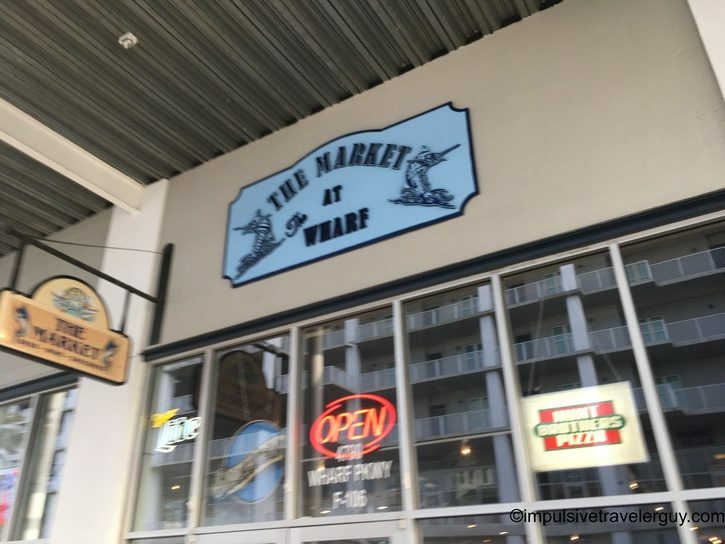 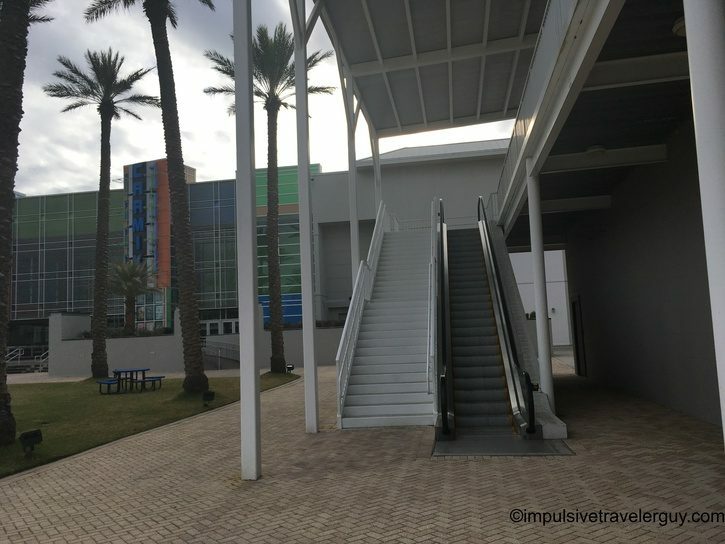 Here are a bunch of pictures from my walk around The Wharf.